Do you have leftover candy corn from Halloween? 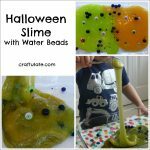 Make this sensory slime for kids to enjoy! After a rather wet Halloween here this year I had a big bag of candy corn leftover. Given that no-one in the house would (or should!) eat them, I decided to use them for a sensory experience. 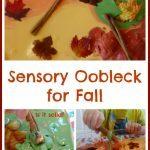 We started with a simple sensory bin as recommended by Deborah from Teach Preschool for some pouring and scooping fun! I made three batches – one yellow, one orange and I left one white. The white had a slightly blue tinge due to the liquid starch, but it didn’t matter too much. 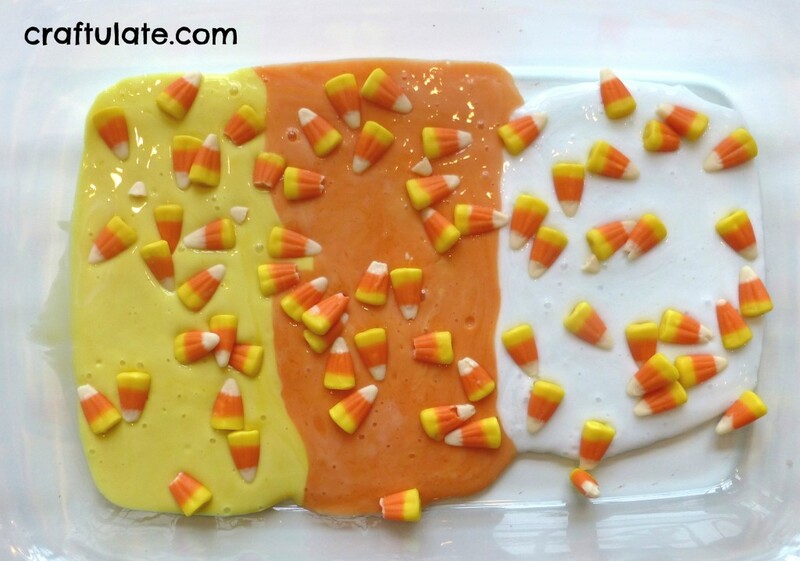 Then I added the candy corn to the slime as well – just to add to the textural fun! Both F and I found the slime really intriguing. I bravely demonstrated sticking my fingers into the slime to swirl it around but F couldn’t be persuaded. So I gave him a spoon and he had loads of fun lifting up the slime and watching it pour off, forming an almost solid consistency back in the dish. Lots of oopy gloopy fun! 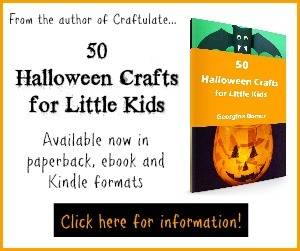 Want to know more about candy corn? Check out Why Do They Call It Candy Corn? from my friends over at Happy Hooligans! 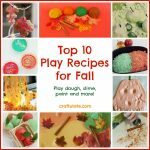 Need help making slime? Check out my video! 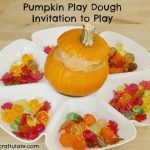 Mix the glue, starch and food dye in a bowl. Keep stirring until the mixture holds together. If it is too sticky, add more liquid starch. Knead the slime until smooth. 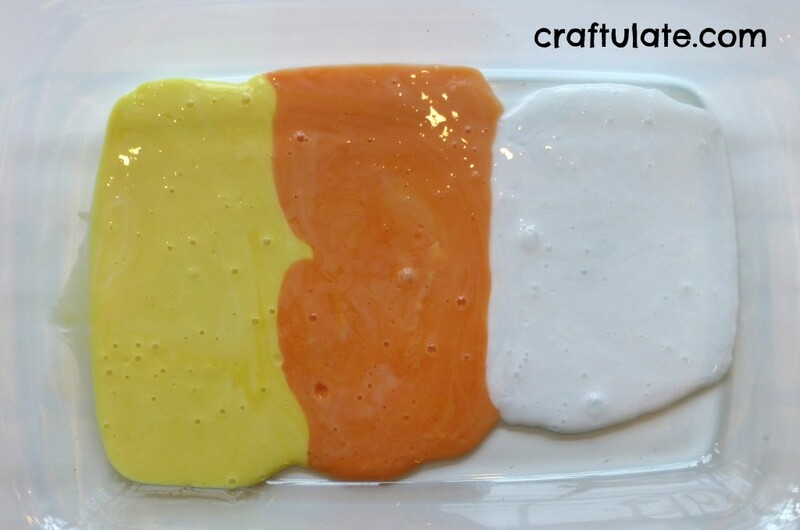 Make three batches of slime, one yellow, one orange and one white (no food dye). 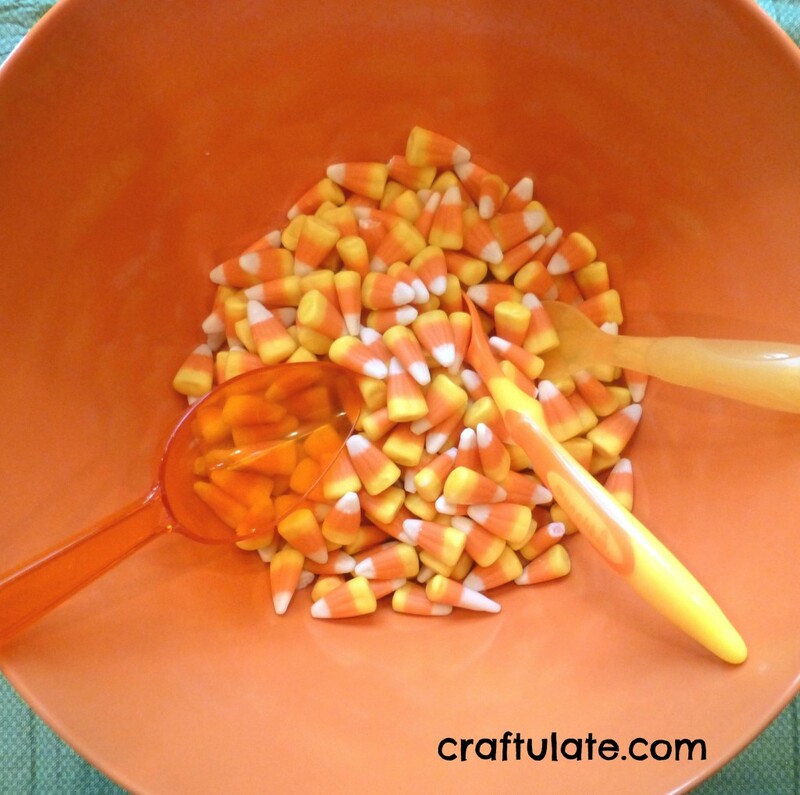 Place in a container and add the candy corn. 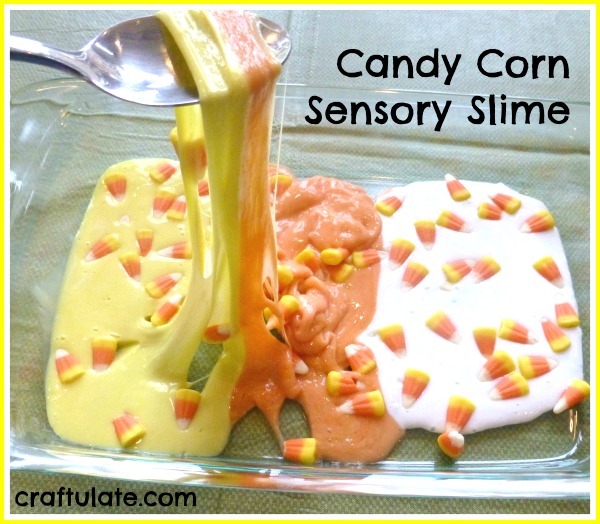 Candy corn that has been in contact with the slime should NOT be eaten. That looks like some ooey-gooey fun! We never have left-over candy corn at our house though! LOL! I have a sweet tooth and expected to like it – but it just wasn’t for me! Looks like a great time, and pretty too! Thanks for sharing at Mom’s Library; featured you this week! 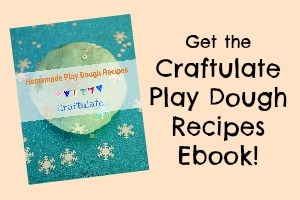 Hi and thanks for linking up to moms library featured you!